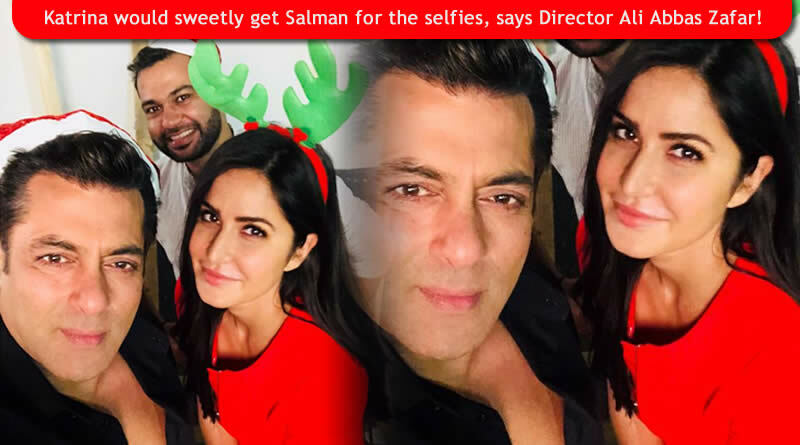 Katrina would sweetly get Salman for the selfies, says Director Ali Abbas Zafar! 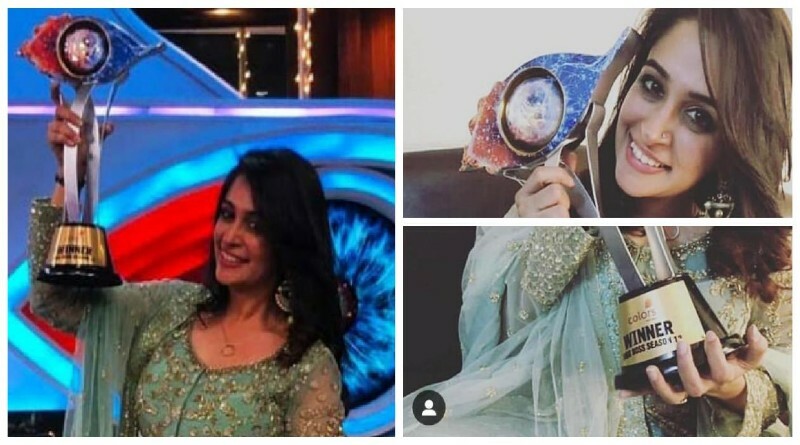 Dipika Kakar won the Bigg Boss 12 finale against cricketer Shreesanth! 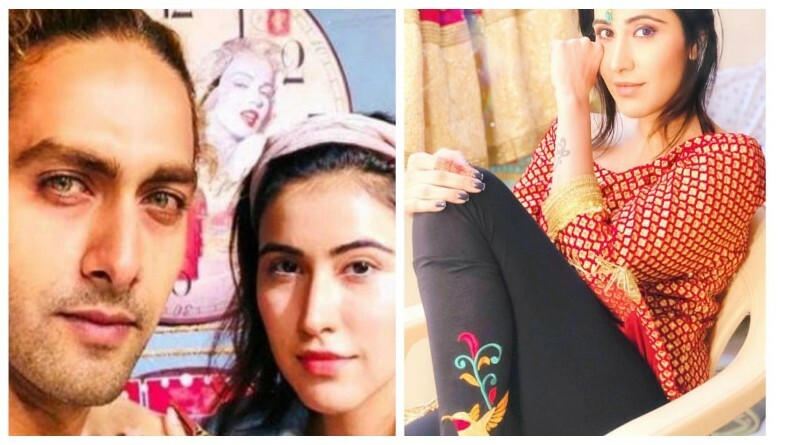 TV celebs Rohit Purohit and Sheena Bajaja to Wed in January? 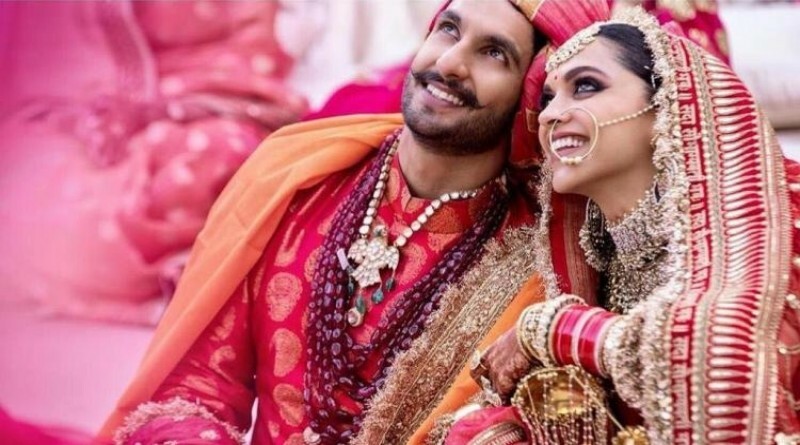 For me, the highlight of this year is my marriage to Deepika, says Ranveer Singh! 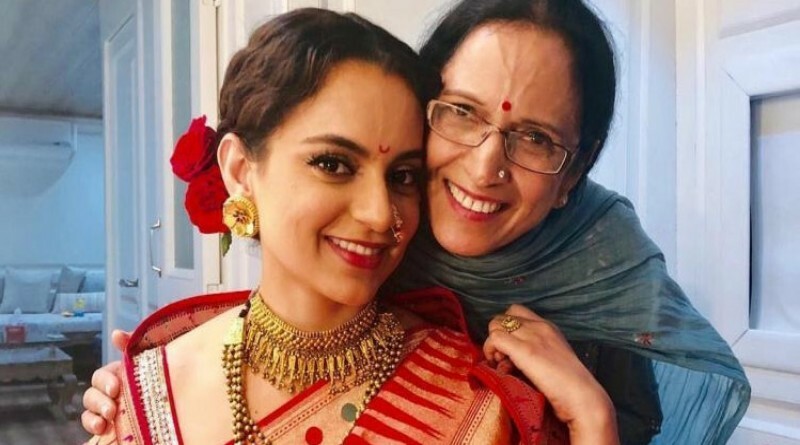 Mother Asha Ranaut’s emotional message for Kangana after seeing Manikarnika trailer! 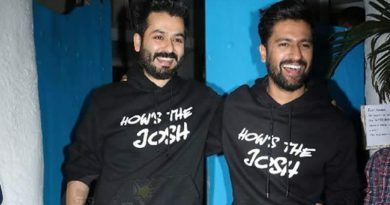 Adnan khan and Eisha Singh’s lunch date for Ishq Subhaan Allah’s success! 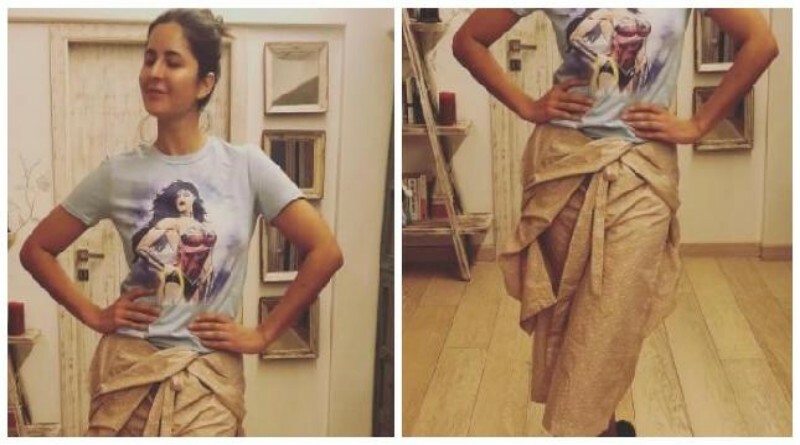 Ranveer Singh to romance with Sara Ali Khan in song Tere Bin in Simmba! 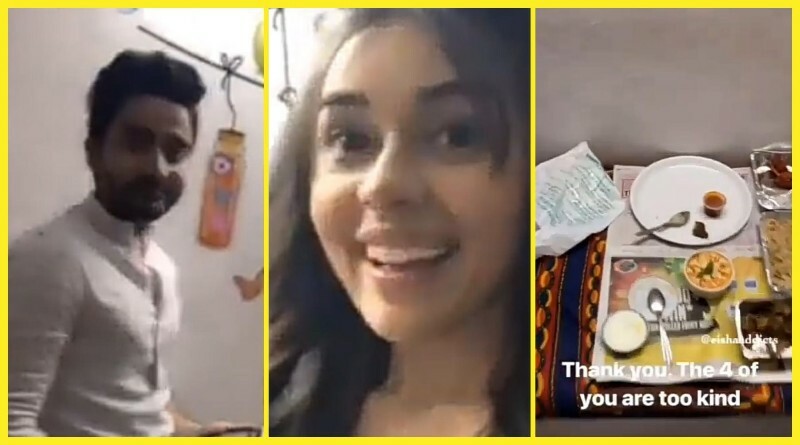 Newly wedded star Ranveer Singh and newbie Sara Ali Khan starrer Simmba is a remake of the Telugu movie Temper. 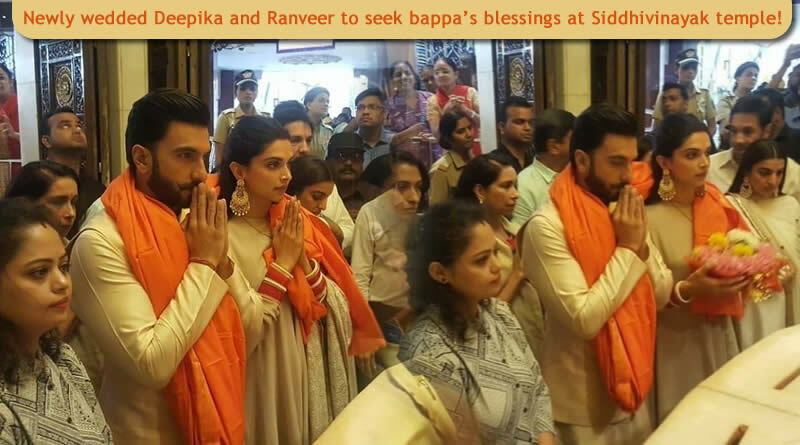 Newly wedded Deepika and Ranveer to seek bappa’s blessings at Siddhivinayak temple! 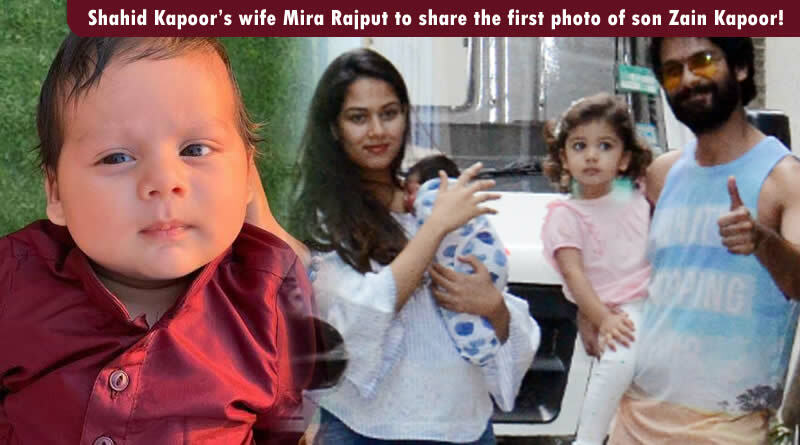 Shahid Kapoor’s wife Mira Rajput to share the first photo of son Zain Kapoor!